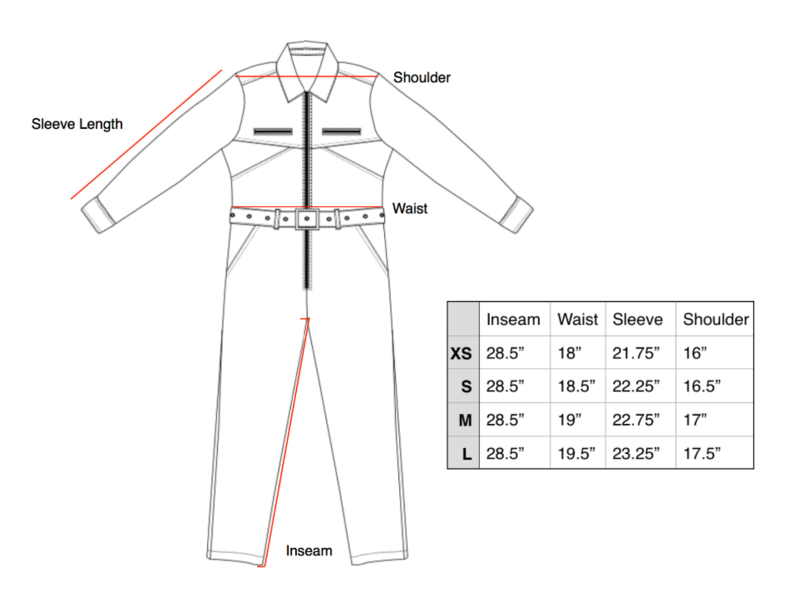 The Utility Jumpsuit is our take on the 1970s Workwear Suit - featuring a synched waist, luxury fabric, and gold / silver hardware to match. It's versatility can easily transition from day to night is perfect for the colder weather when layered. Model wears a size Small. True to size (looser fit).